Worker honeybees secrete this natural wax from special glands found on either side of their abdomen. When the wax is first secreted, it is a clear-white colour, but becomes more opaque and yellowish thanks to pollens, resins and other natural impurities. Worker bees use this wax to produce honeycomb, the famous hexagon shaped pattern, where baby bees are grown and honey is stored. The wax hardens into a protective lining and serves as a physical barrier, and helps keep the hive free of contamination. Beeswax is extracted when the honey is harvested, and typically about one pound of wax is collected for every 10 pounds of honey. As a strong wax that never goes bad (it can be reheated and re-used), beeswax has been a popular commodity for centuries around the world. Ranging from the familiar uses of today, candles and cosmetics, to the older and slightly odder practices of dental fillings and writing boards, the beneficial properties of this fantastic wax means the demand for it won’t be diminishing anytime soon. Beeswax is composed of various esters that make it a great aid in binding and emulsifying balms and lotions. For this reason, and because it is a non-irritant, it is commonly used as a thickener in personal care products such as lip balms. Beeswax also contains several fatty acids, which makes it a natural hydrating ingredient that increases essential moisture in the skin; it can help retain natural skin moisture, offers relief from dry skin, and provides general healing and softening benefits. In foaming cosmetics, such as body wash or shampoo, beeswax can improve skin compatibility and reduces the aggressive properties of surfactants. 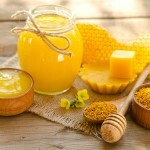 When applied to the skin or lips, beeswax provides a protective barrier, but does so without suffocating your skin like other protective ingredients do, such as petroleum jelly. 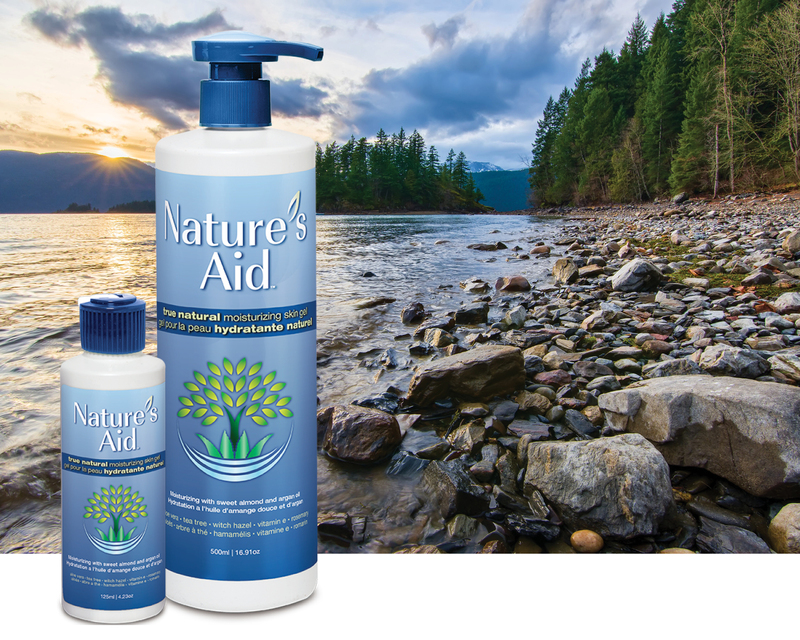 This natural barrier helps reduce damage caused by environmental hazards. In addition to protecting your skin with a barrier, beeswax is also believed to have antibacterial, anti-inflammatory and wound healing properties. With an irritation potential of zero and a low comedogenic rating, beeswax will not irritate the skin or clog pores; it simply brings a multitude of positive attributes. 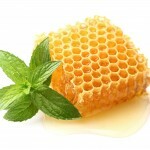 When used as a topical product, there are no known concerns; beeswax is considered to be a non-irritant and non toxic. However, individuals who are allergic to honey or other bee products may have an allergic reaction to products made with beeswax and should avoid use.